The weather for March has been all over the place in years past. Air temp typically ranges between 70 & 50 degrees; therefore, causing both inshore and offshore fishing to be somewhat unpredictable. Offshore the swells can hit 4-5ft due to the high winds. 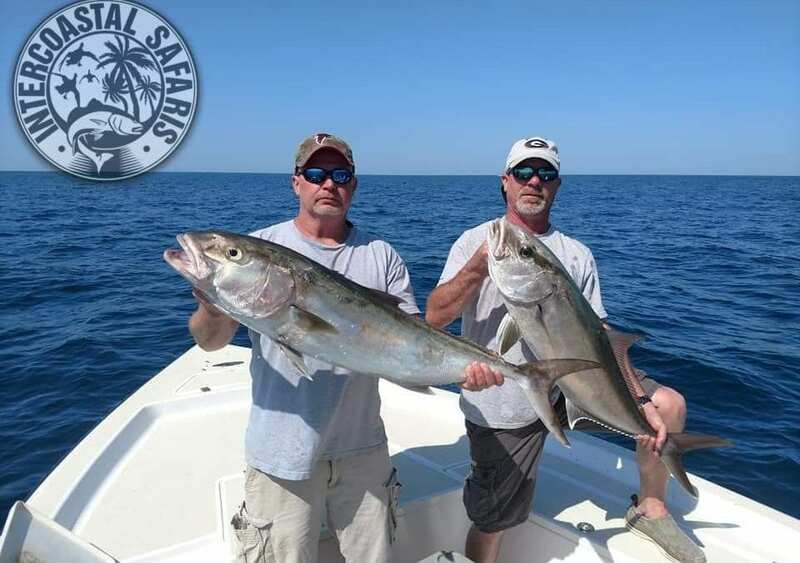 With the high winds, swells, and slightly cooler than normal temperatures, Amberjacks, Vermillion Snapper, and Triggerfish are what your going to want to target on nearshore trips. The Triggerfish season opens up on March 1st in AL & FL. If you book a trip early enough you can hit the trigger fish before they get the memo. Inshore fishing has provided some consistency near the jetties with some strong Sheephead and Redfish bites. If you are headed to the jetties or bridges, we suggest using fiddler crab and fish bits for bait. With fishing being thrown off a bit with the wavering weather patterns, it will soon gain more stability in the coming months. If its big redfish your looking for Dixie Bar at the end of Fort Morgan Road is worth the trip when the weather is conducive to fishing. March is the last month for Quail and Pheasant hunting. As an added bonus, our duck preserve hunts are in full swing till the end of the month for those of you who thought that duck season was over. Here is one last opportunity until next season. Along the panhandle, March is the month that hogs start venturing back out in the fields during the day since deer season ended. Be sure and take full advantage of dog hunting with Intercoastal Safaris. Click here to for our Hunting Bucket List for more information on what you should go hog hunting.